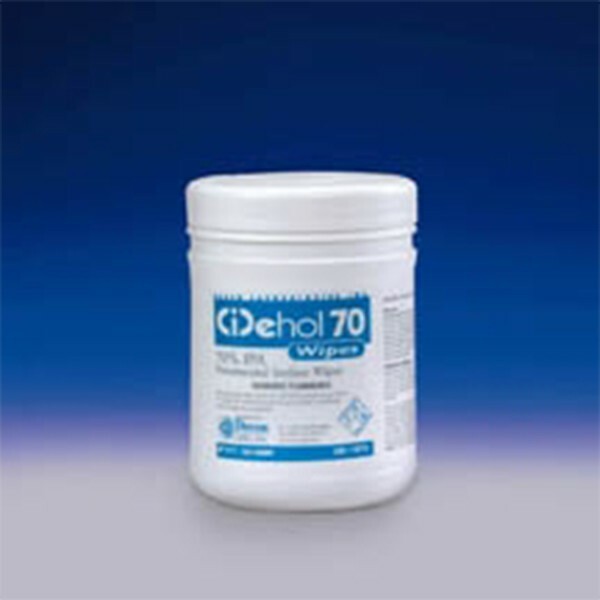 Cidehol® 70 Surface Disinfectant Wipes | Polysciences, Inc.
CiDehol® 70 Wipes are pre-saturated with 70% isopropyl alcohol and 30% USP grade water. These wipes are ideal for cleaning hard surfaces, production areas and equipment in labs, cleanrooms and other facilities. Simply wipe the surface to be cleaned and allow excess moisture to evaporate. 160 wipes provided in a convenient “pop-up” canister.